Today I got my first call from Davenport about my application to go back to school for my MBA. I was accepted which is pretty exciting. Still waiting to hear back from a couple other schools, but this is a very exciting time for me. In September, I will be starting back to school to get my Masters degree. I have always had a love for teaching college and maybe working in high level management somewhere. This degree will help me achieve both of those goals. Speaking of goals, I have a tough few games coming up. Who Cares, my new aluminum team, plays tonight. I have ice hockey after that at 11:15 as our summer season comes to a close with playoffs coming next week. Then on Thursday I kick right back into roller when I play for Structural Standards. Unfortunately, my Tuesday night team no longer needs my services which is a bummer. 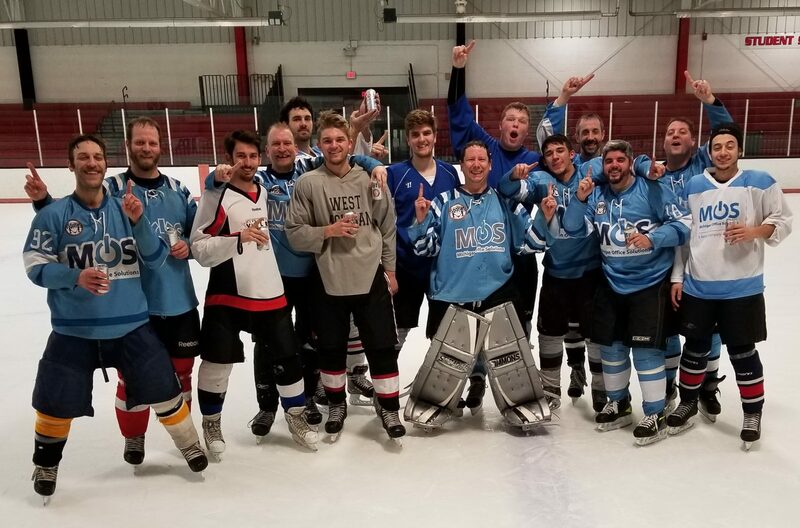 However, looking on the bright side, with me playing 3 nights a week already it gives me some time to rest before fall/winter/spring hockey kicks back in. Everything always works out in the end thats for sure. When one door closes, another opens. There are a couple ice hockey leagues that I will probably have an opportunity to get into. The big question is, should I spring at the opportunity to play more than 3 nights with my MBA admission coming up soon? Finding a balance between my wife, job, hockey, and MBA is going to be a continuous challenge over the next 4 years. My hockey playing days may be over in 1-2 years. I hope to go longer than that though. Still, its going to be a scheduling nightmare to go to class one day a week, playing hockey a lot, studying, working, etc. I am going to have to be dedicated to my MBA which means other hobbies have to take a backseat. I will have to analyze this further. Next PostNext How does Michael Phelps do it?